The Lantern is situated in the centre of Liverpool, parallel to Liverpool Lime Street Station. 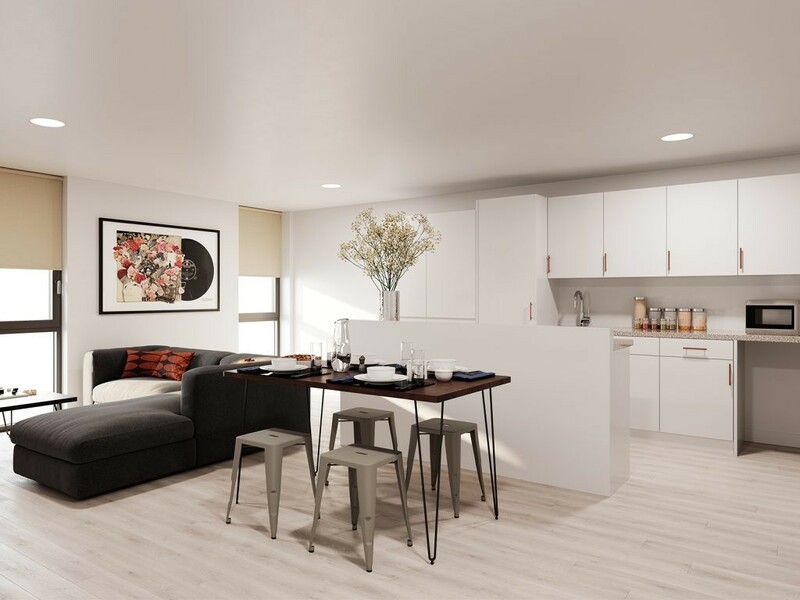 It is close to both Liverpool John Moores University and University of Liverpool campusâ€™. 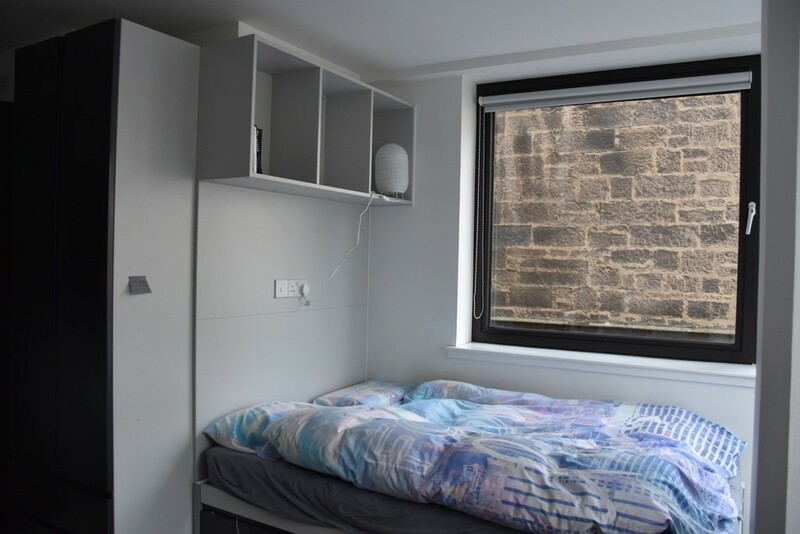 There is one room to rent in a 6 bed student shared flat. The flat currently has 3 boys and 2 girls, all lovely and sociable, love to go out but also very work driven. The room comes with an en suite bathroom, desk and desk chair, small double bed and lots is storage space. 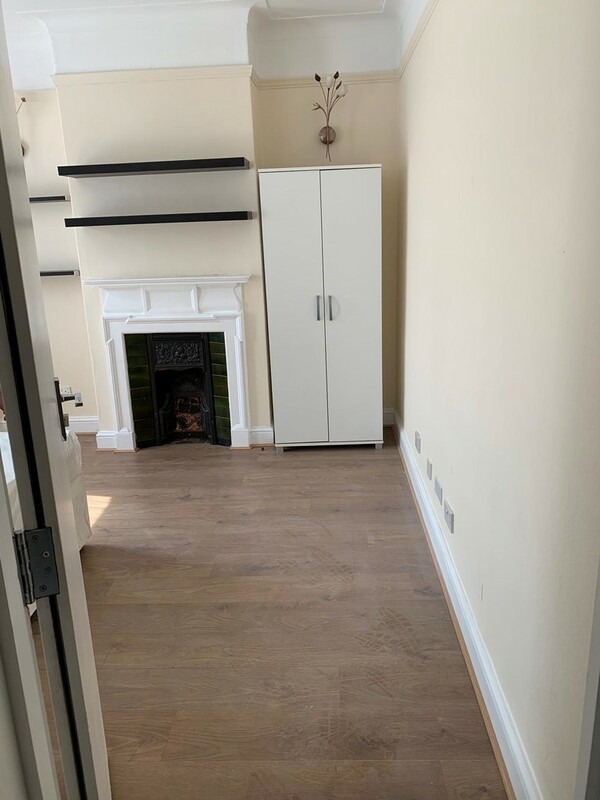 The living and kitchen area is a shared facility, fully furnished with a sofa, TV, two fridges, two freezers, kettle, toaster, oven, microwave, iron and ironing board, vacuum, mop and lots of cupboard space. 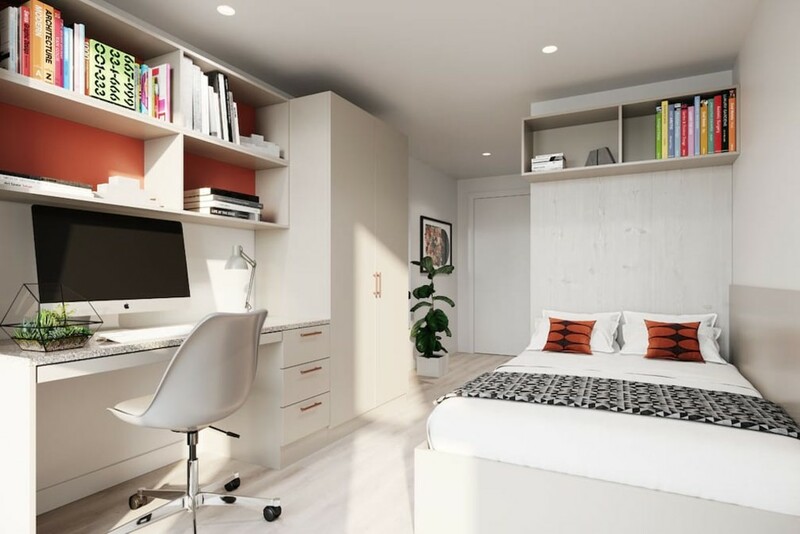 The Lantern accommodation allows free access to the gym and also study areas located throughout. Social events are held regularly and there is 24 hour security on site. 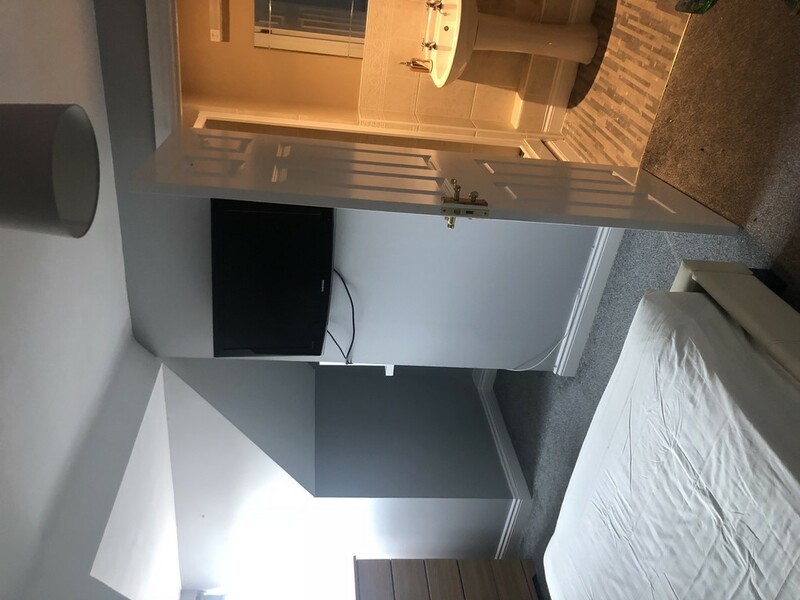 The room is Â£536 a month including all bills.